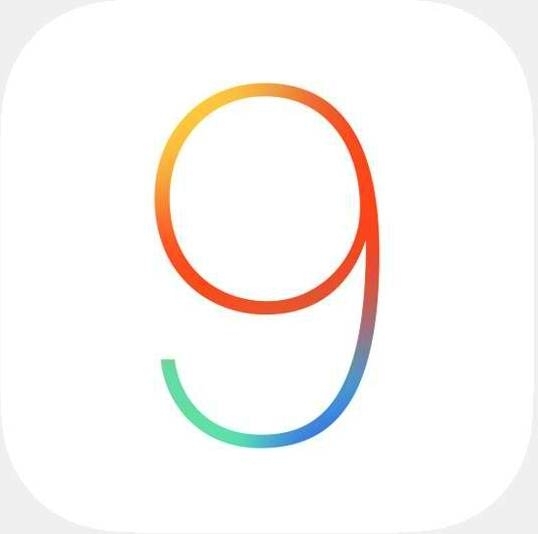 There are many new features in iOS 9, many of them are designed to make the iPads more powerful and some are specific for iPhone. My favorite ones relate to the photos app and Notes. The New Notes app looks like something that will pull me away from the likes of Evernote and OneNote. But leave aside all of those new feature everyone knows about. Here are some features that would make you more productive with your iPhone, and help you work faster when you are on the move. Enjoy! 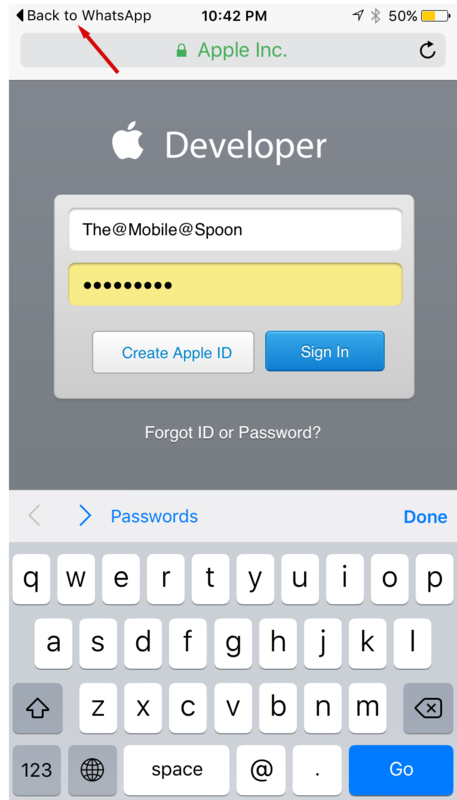 There are plenty of new search capabilities in iOS 9. Spotlight Search allows you to search directly for apps in the AppStore and inside apps installed on your phone (not just Apple apps like it used to - the entire apps you own). That’s powerful stuff. There are a lot of details about the new multi-tasking capabilities for iPads: you can work with 2 apps at any given time (Windows 8 style) and switch quickly from one app to another. However, what I find also important is the fact that whenever you navigate away from an app through a link or a button (like opening a link to a website from WhatsApp) - you get a tiny new back button that will take you back to the original app. That’s very useful, and much easier to use than double clicking the home screen to switch manually to the previous app. Most smartphones give Wifi a priority over cellular even if the Wifi signal is very weak. It means that you sometimes suffer from a slower network since your Wifi signal is weak, but the phone refuses to switch to 3G or 4G. 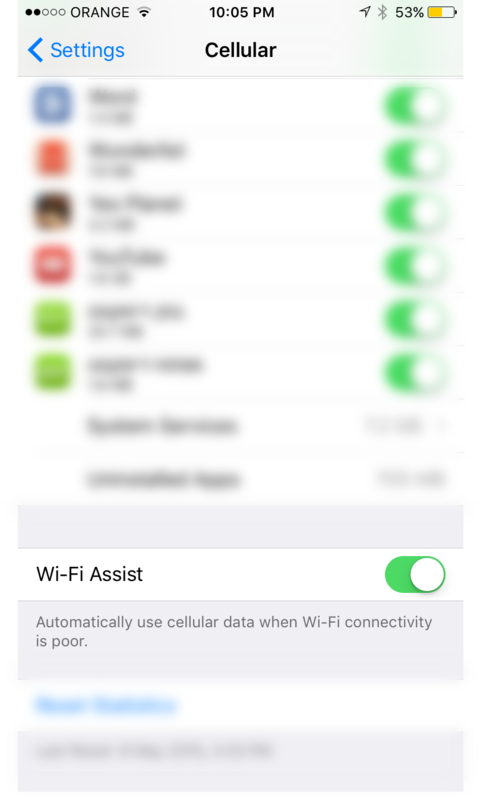 With iOS 9 your iPhone will switch to cellular in the case of poor Wifi network. This can be turned off if you are really… cheap… but for people looking for maximum productivity I think it’s a real savior. There are a bunch of new features in the photos app such as quick navigation, zoom into videos and more. 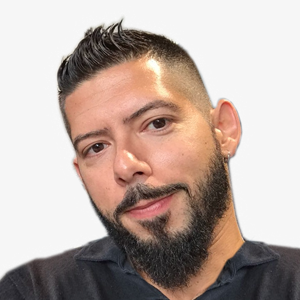 2 features that will save you a lot of time is the ability to quickly select multiple photos using swipe gestures and 2 new folders for screenshots and selfies. While most people will love the selfie folders, I actually think that the screenshots folder might become handy to anyone working on apps (developers, QA or designers). Oh, there’s also this nice new pull-down gesture to quickly close a photo without hitting the back button. This one is a cool one: connect your headphones to your phone and you will see your favorite music app icon appear in the lower left corner of your iPhone. It’s great for busy people that are also healthy and spend some time doing sports.